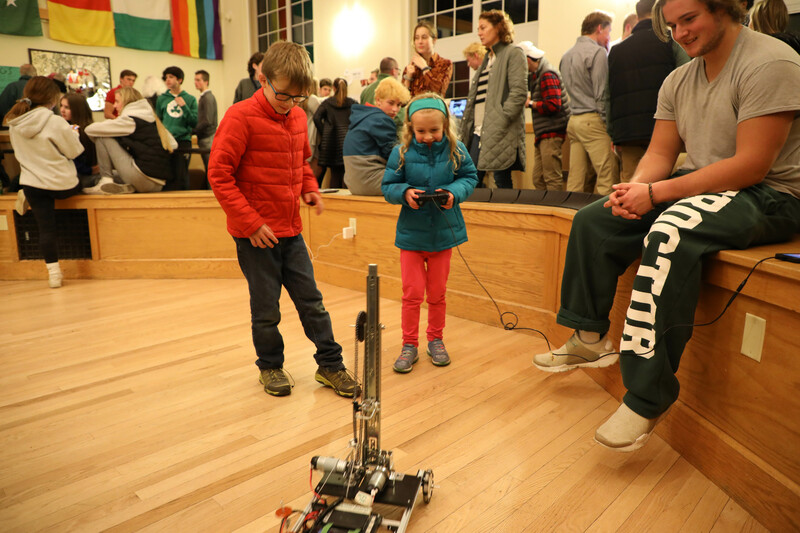 The Wise Center was packed Thursday evening for Proctor’s fourth annual Fall Term Innovation Night. 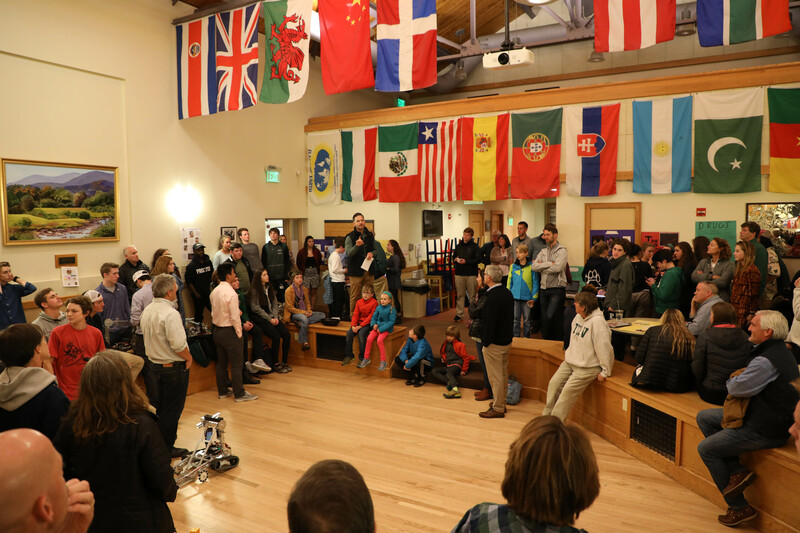 Social Entrepreneurship, Engineering, and Culture and Conflict students shared their research, business plans, and progress on their robots with the community. 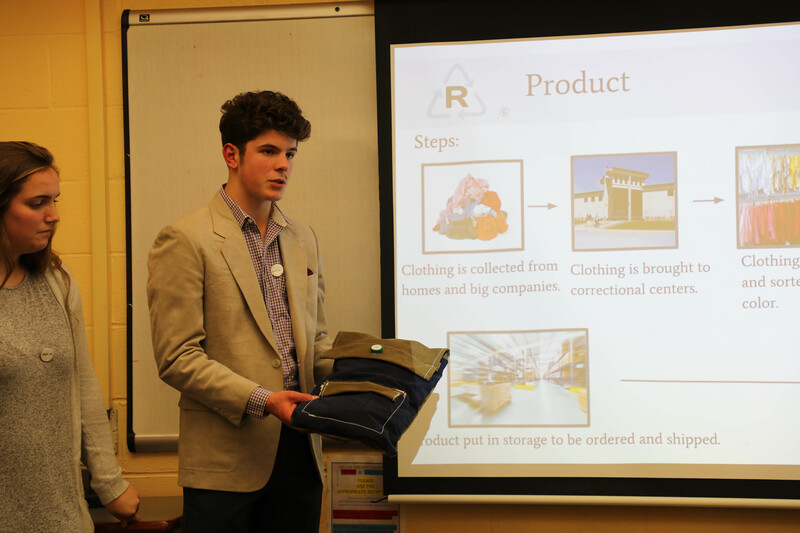 Whether the subject matter was programming a robot to gather and distribute orbs into a specific location, researching the care of pregnant women in the prison system, or developing a business plan to sell and distribute imperfect produce to food deserts, this culminating celebration provides an unparalleled opportunity for students to take the uncomfortable role of teacher. 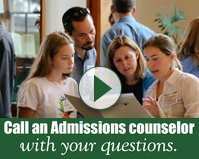 One of Proctor’s greatest strengths lies in the simultaneous breadth and depth of our academic curriculum. 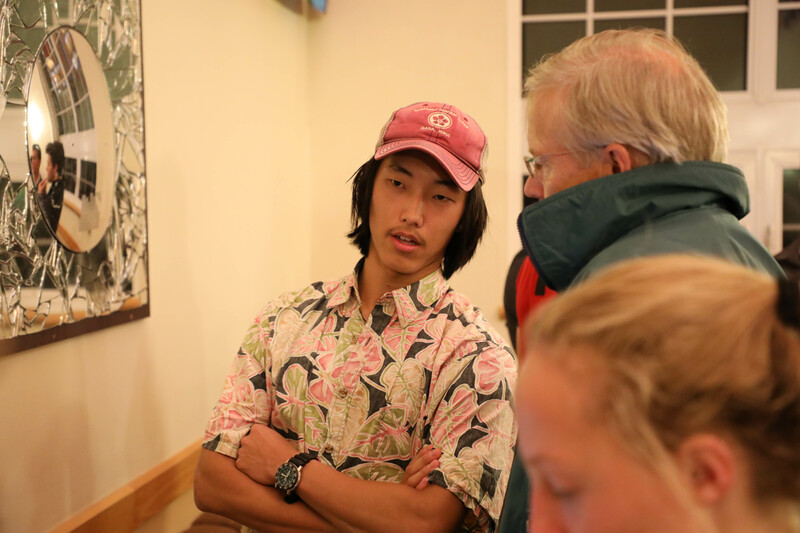 Check any student’s schedule and you will see a mix of classes any liberal arts college would envy: social entrepreneurship, calculus, conservation ecology, journalism, language and composition, engineering, the list goes on and on. 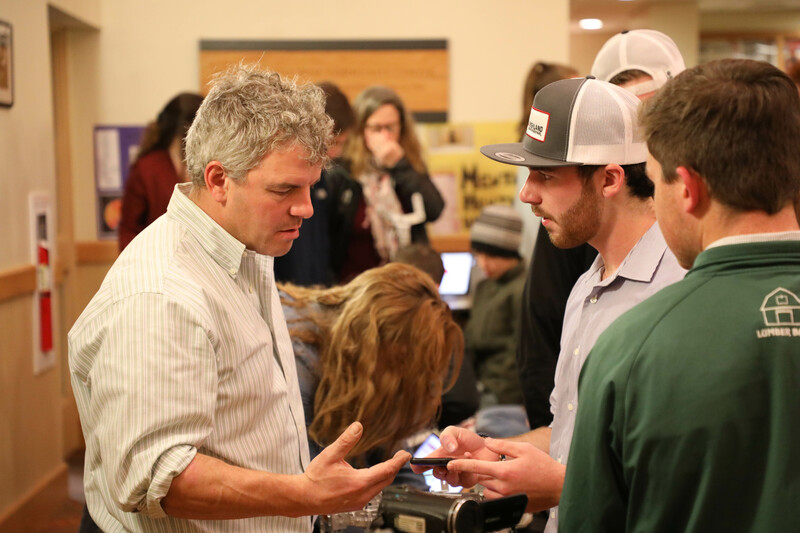 Over the past ten weeks, our students and faculty have dug deeper and deeper into the content within these courses. As passions are identified, teachers opportunistically fan the early flames of inquiry to encourage further exploration. Tonight, we gained a window into these individual and group journeys along the learning process. Ms. Dakin’s advice provided confirmation for our students that your attitude really does matter. Your character matters. The way you approach your work matters. Not just because your teacher is grading you, but because that’s how the real world works. The little things like eye contact, humility, the ability to verbally articulate your thoughts, and self-awareness matter. 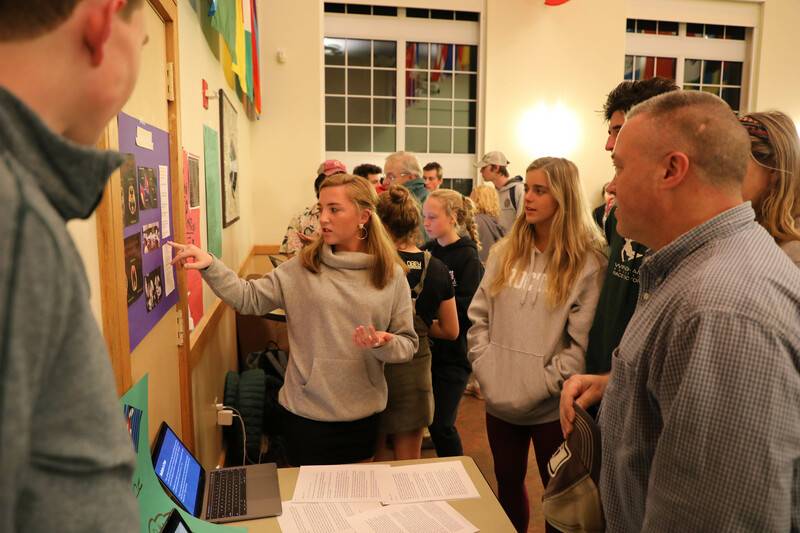 While the public display of student learning serves as the primary goal of Innovation Night, the development of the intangibles noted above prove an equally important byproduct of the evening. 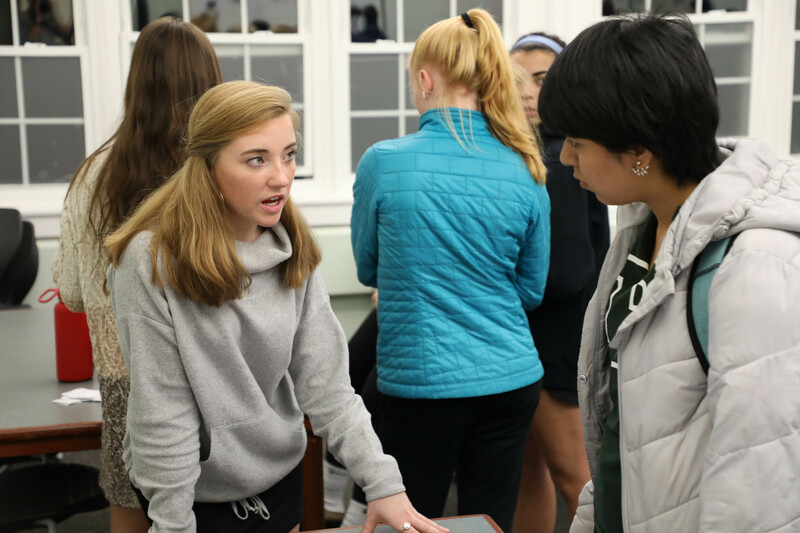 Throughout the night, countless one-on-one conversations between faculty and students occur; conversations that would not normally take place as a part of the learning process, but require students to truly take command of their learning. 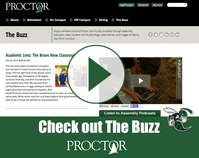 As students are elevated to the position of expert you can see their confidence build. They share their research with a palpable excitement. 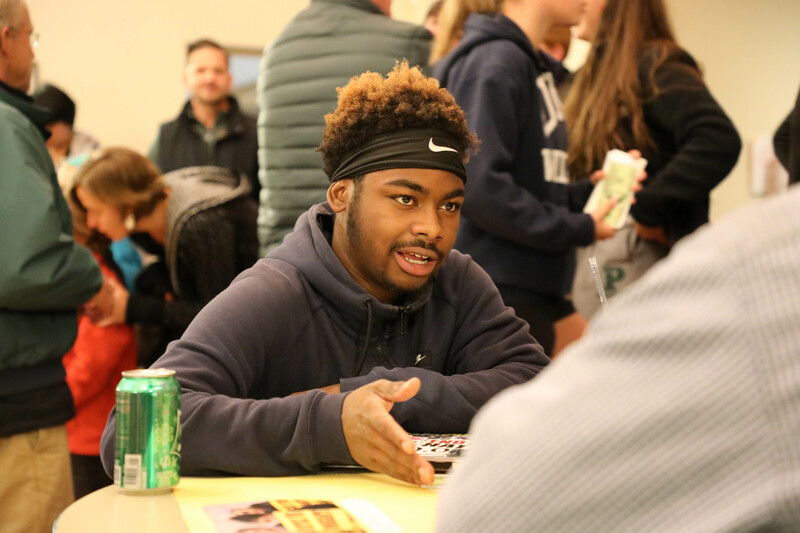 This student-centered approach to assessment provides teachers an unfiltered view into each student’s understanding of concepts, while enhancing our community’s appreciation of the remarkable work our students are doing in our classrooms and providing valuable public speaking experience. 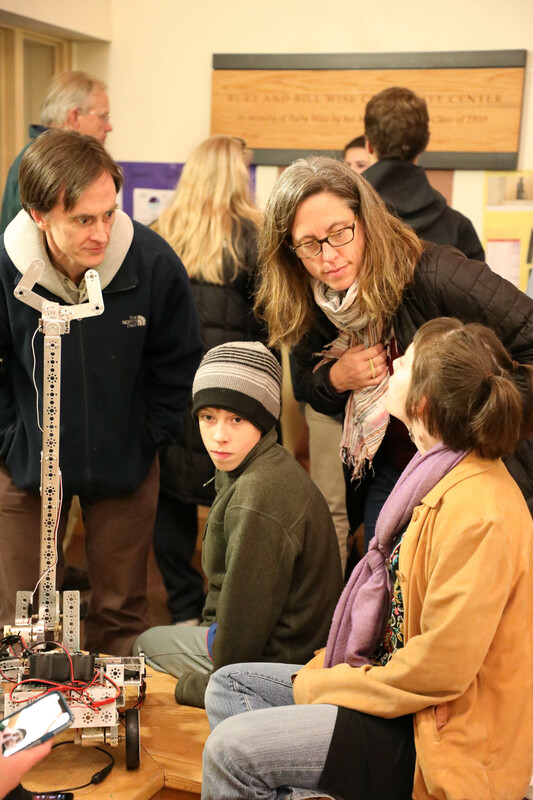 Thank you to Gregor Makechnie '90 for once again organizing Innovation Night and to Fiona Mills, Caroline Murphy, and Josh Norris for understanding the layered value in this culminating event for their students. 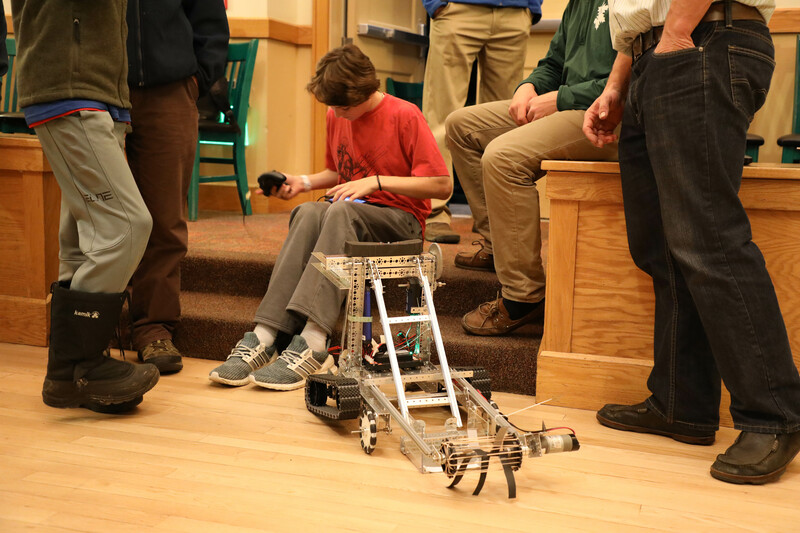 Congratulations to all the students who participated tonight!